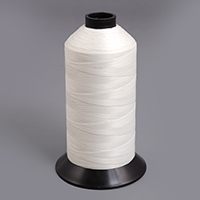 With brands like A&E SunStop®, Fil-Tec PremoBond, Coats Dabond®, and GORE® TENARA®, you know these threads will perform. Fibers like high-grade cotton and polyester allow for easy sewing. 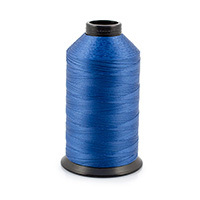 UV protection make these ideal for outdoor canvas markets such as tents, awnings, and marine applications. 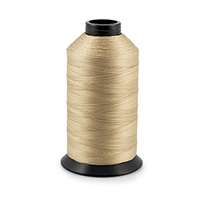 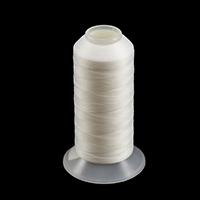 Buy pre-wound bobbins for your sewing machine or thread by the spool for any fabricating, mending, or embroidery project. 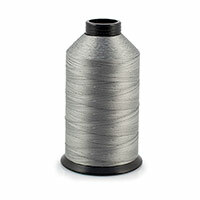 Shop a variety of types and sizes in thread and bobbins to match any fabric or needle below. 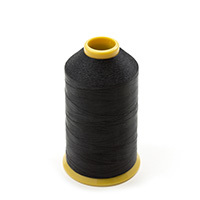 GORE® TENARA® Thread Size 92 Black M1000-BK 16 oz. 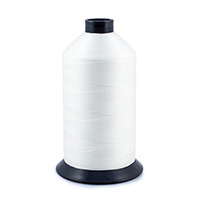 GORE® TENARA® Thread Size 138 White M1000H 16 oz. 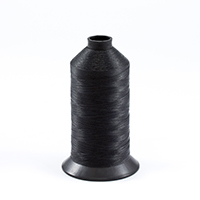 Aqua-Seal™ Polyester Thread Size 138 / Size T135 Black 16 oz. PremoBond Thread Bonded Polyester BPT Size 138 (Tex 135) Marine Blue 8 oz. 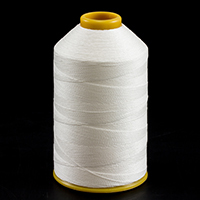 Aqua-Seal™ Polyester Thread Size 92+ / T110 White 16 oz. 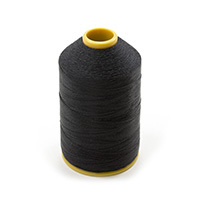 GORE® TENARA® Thread Size 138 Black M1000-HBK 16 oz. 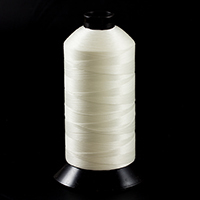 Aqua-Seal™ Polyester Thread Size 138 / Size T135 White 16 oz. PremoBond Thread Bonded Polyester BPT Size 138 (Tex 135) Red 8 oz.